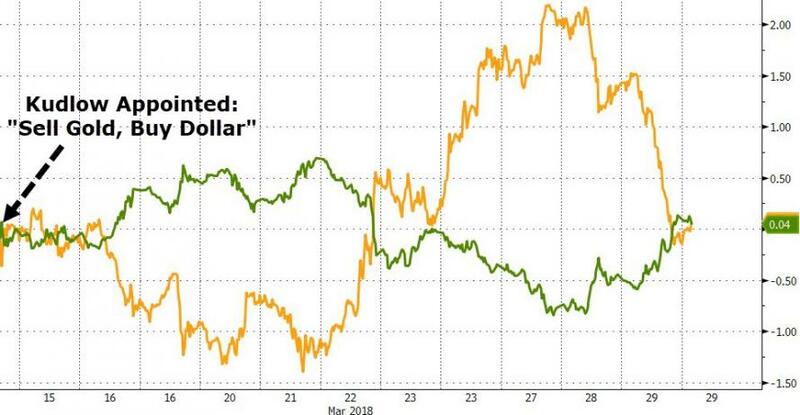 Trump Approval At 11-Month High - Will The Dollar Follow? 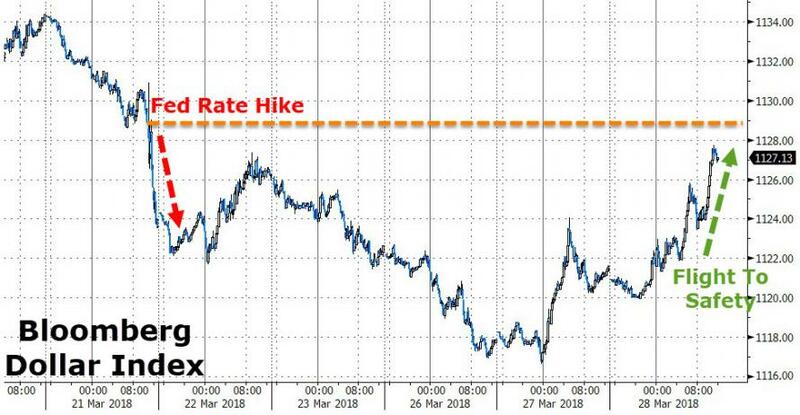 The last few days have seen a rapid rush to the 'safe-haven' dollar, stalling a seemingly non-stop drop in the world's reserve currency. 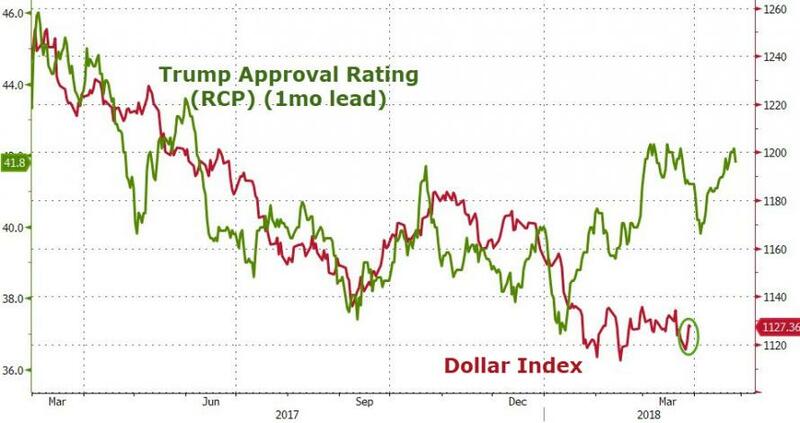 Which raises the question, is the correlation between President Trump's approval rating and 'king dollar' about to reignite? President Trump's approval rating has been rising on average since the start of the year, and the results from the most recent presidential job approval survey by CNN shows that Donald Trump is now at an 11-month high. Although he still has majority disapproval, 42 percent of respondents are currently giving him a thumbs up - the highest rate recorded by CNN since March 2017 where the president was on 44 percent. So how, during a time of seemingly endless scandals trying to burst their way into the public sphere, is Trump seemingly on the up? Digging deeper, Statista's Martin Armstrong indicates that the area in which he is performing the strongest is the economy. Despite being criticized from some corners for his protectionist approach, Trump following through on his America First campaign promises is seemingly helping to win some voters back around. In many ways, the road ahead is looking far from smooth for the president, but having come through scandal and controversy relatively unscathed in the past, who knows where this current wave will lead.